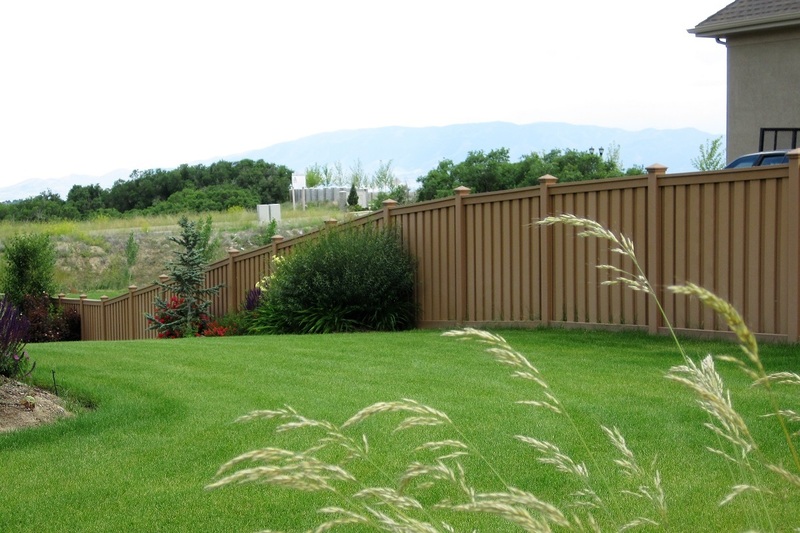 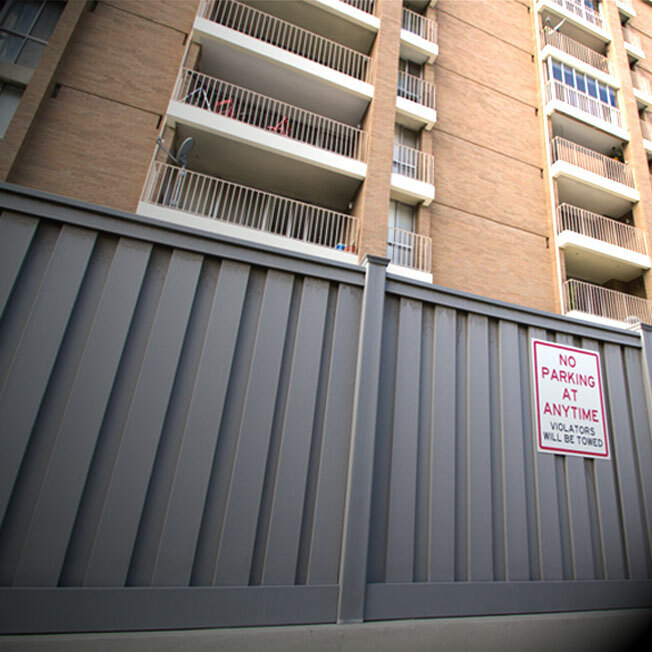 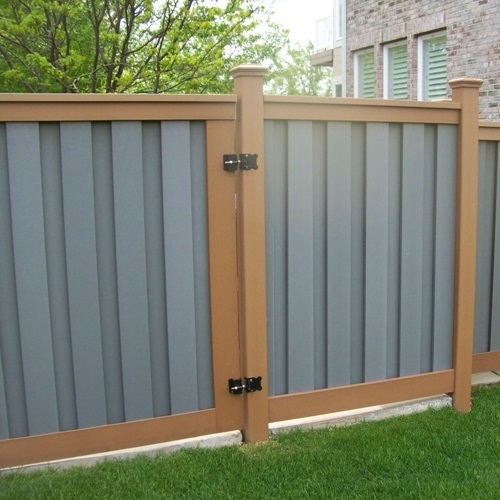 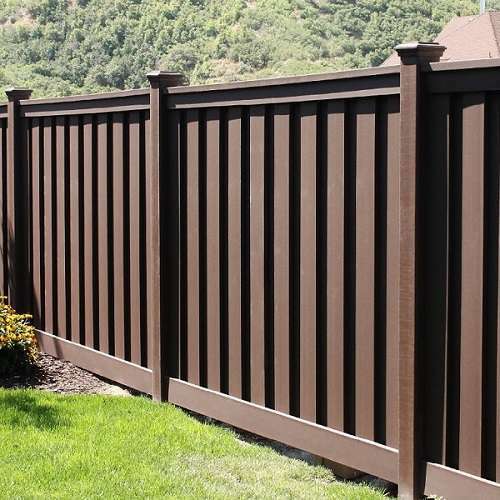 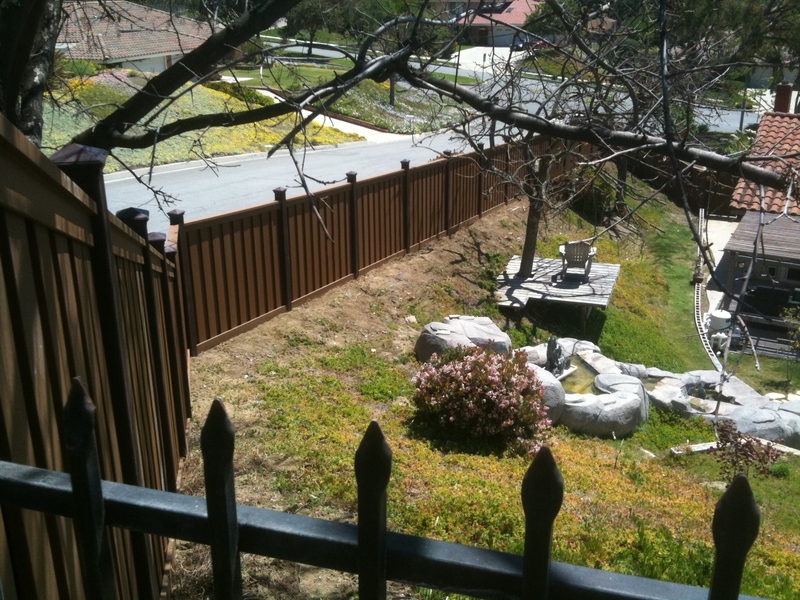 One of the primary reasons homeowners select Trex fencing is to eliminate the nuisance of upkeep. 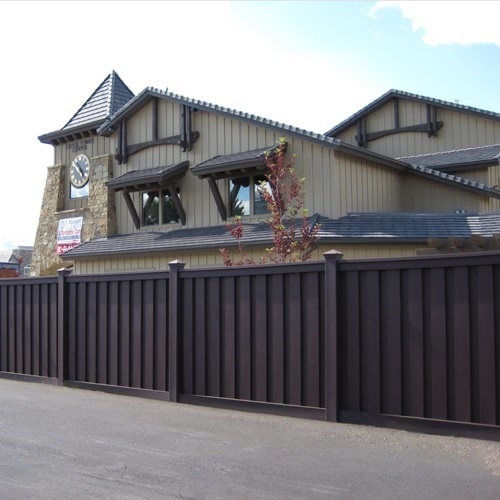 Here’s an example of a project that shows a wood fence that was beyond the point of repair and what it looks like after Trex was installed. 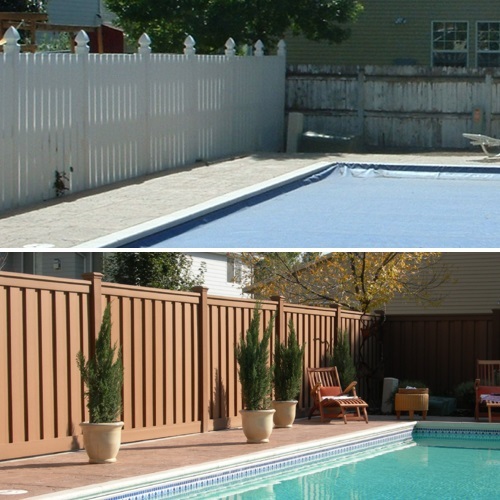 It’s always nice to see BEFORE & AFTER shots. 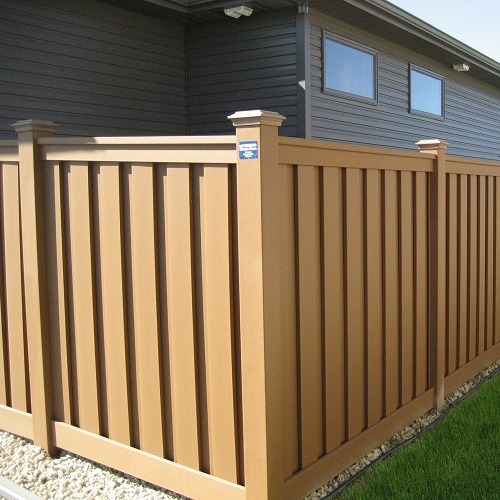 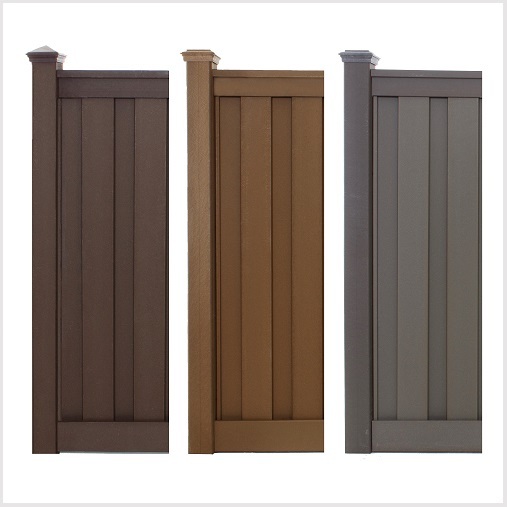 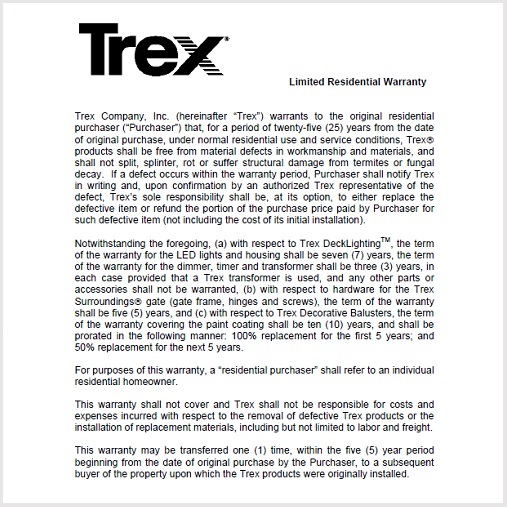  They demonstrate how much of a difference a new Trex fence can make in improving the appearance of a property. 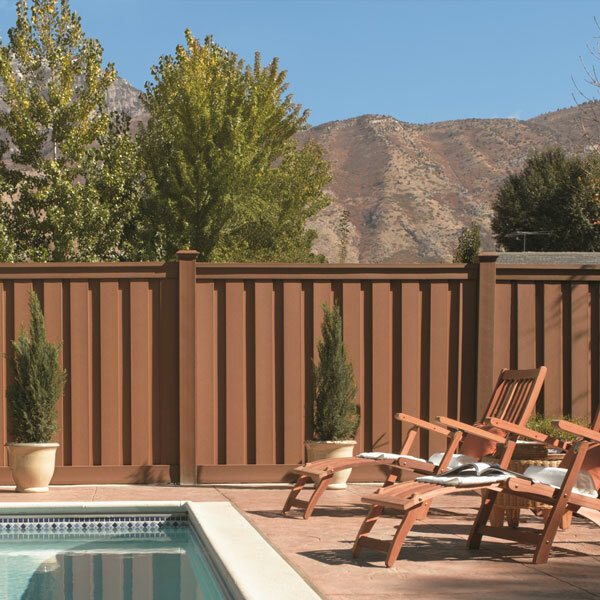 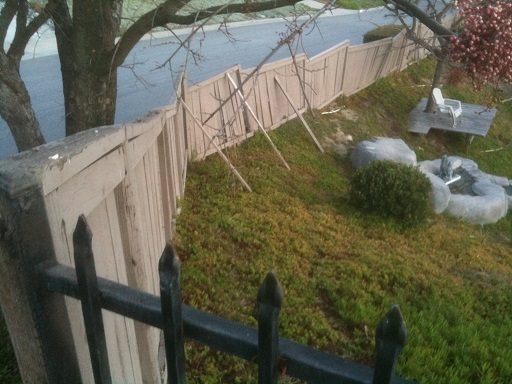 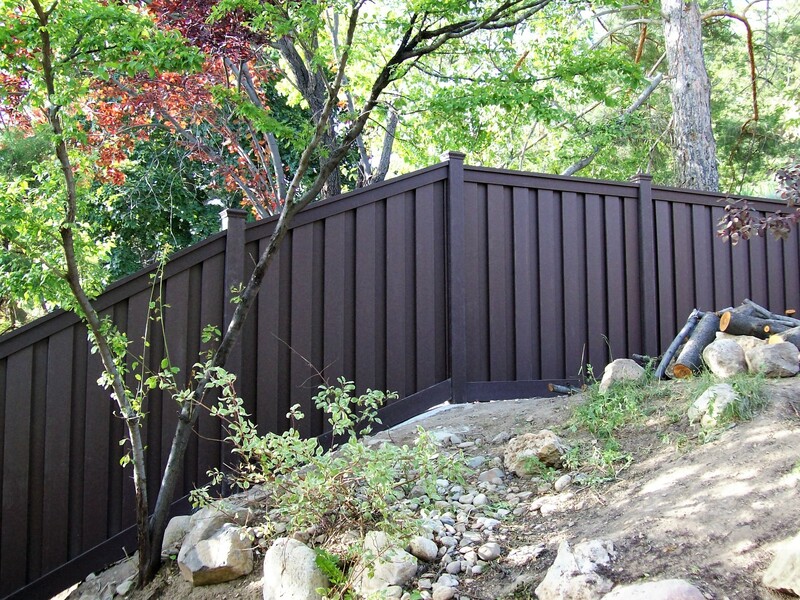 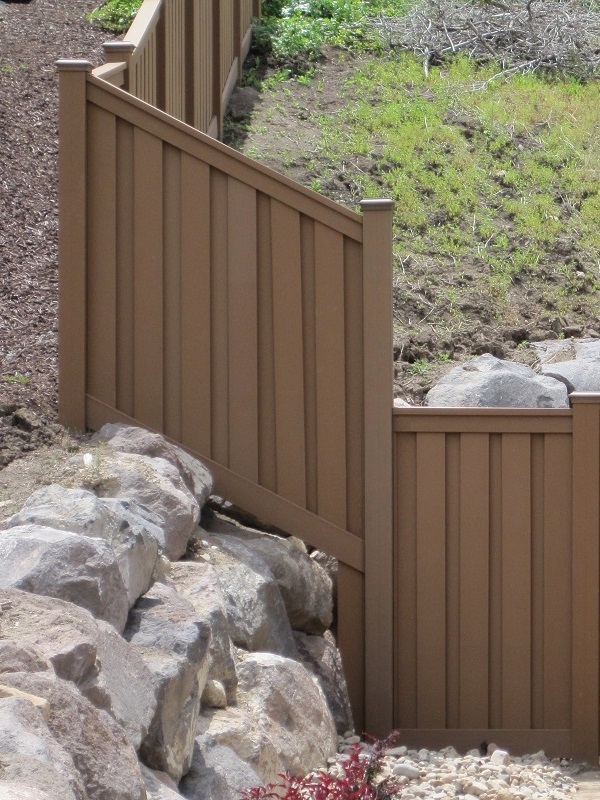 This particular Saddle color fence in Chino Hills, California is also a good example of how well Trex handles steep slopes. 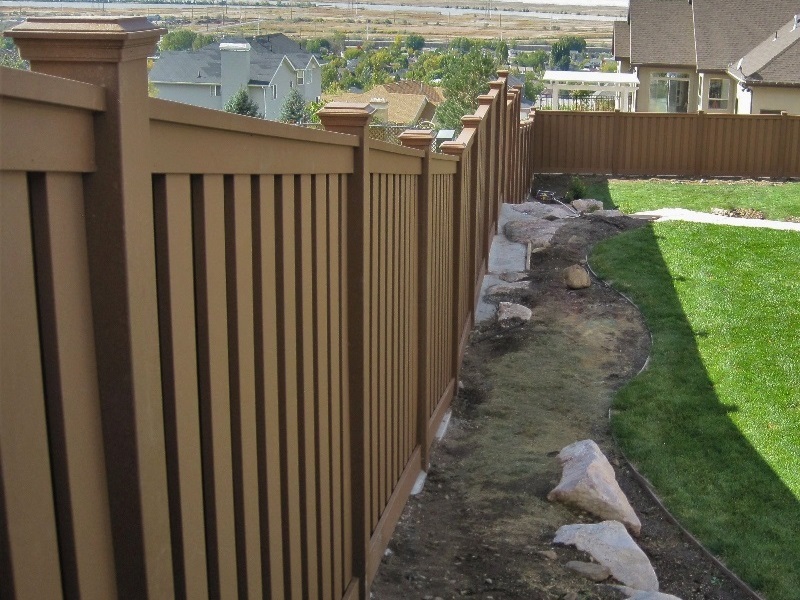 The brackets accommodate a significant angle and the rails cut just like wood.